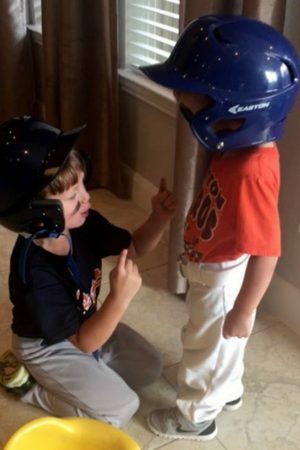 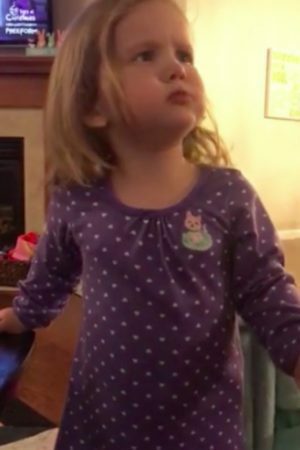 Little Girl Gives Dad The Cold Shoulder, Refuses To Let Him Watch The Chicago Cubs On TV! 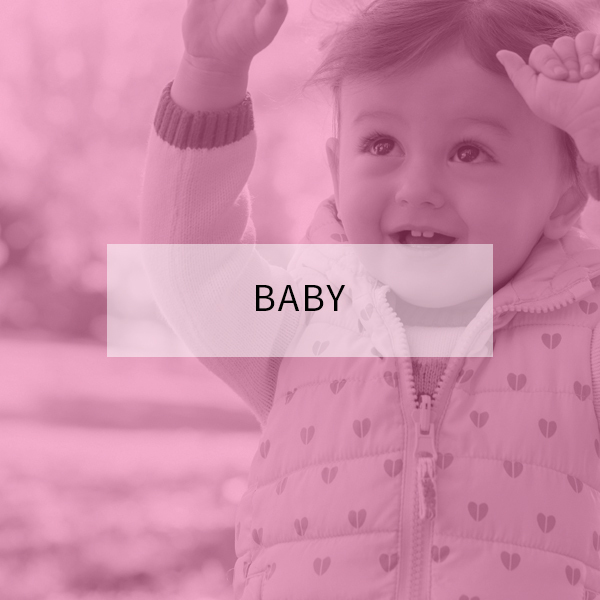 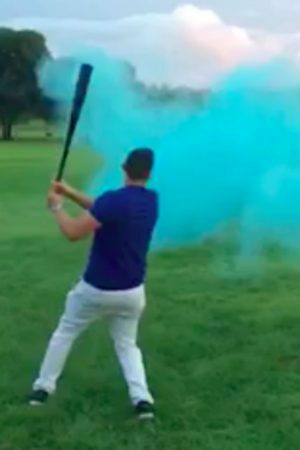 Epic Moment When Dad Hits Ball To Reveal Gender Of New Baby! 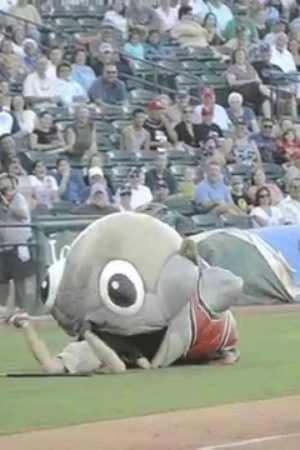 If You Get On Mackerel Jordan’s Bad Side, He’ll Eat You!